Get inside, make a cup of tea, and put on those big fluffy socks—because there is no better time to read than over the holidays. 12 Days of Reading gives you an opportunity to enjoy a curated selection of some of the world’s best research. Best of all, every one of these articles is free-to-read until the New Year, so make sure your friends and family learn about these great articles too! If food will be the only thing on your mind for the next three weeks, make sure to save some room for a few subversive maple sugar candies and a look at why there are benefits and limitations to foodbanks in Toronto. Are you looking for a great gift but only now realizing that most don’t come with an academic paper to help see it from another perspective? Well, we’ve got you covered! Check out our articles on the politicization of craft sites like Etsy and the existentialist hip hop of Kendrick Lamar. If you already have all your Netflix shows lined up to stream for two weeks straight, you may want to find out why streaming might be ruining the way you view television. Do you just want to read some of the most popular new scholarship we’ve published? Dive into papers on Bill C-16 and the freedom of expression and an exploration of the black feminism in A Raisin in the Sun. If you still can’t figure out what to read, just check out the full list of articles below. Every one of them is a perfect conversation starter at family dinners (Disclaimer: we shall not be held responsible for holiday disputes). We hope you enjoy this list as much as we do! This entry was posted in #ThrowBackThursday, Journals and tagged 12 days of reading, free to read, Holidays, open access on December 20, 2018 by Amber Dilabbio. Twenty First Century maps depict an accurate representation of the province of New-foundland. However, it took many years of exploration and the work of many cartographers to reach this outcome. 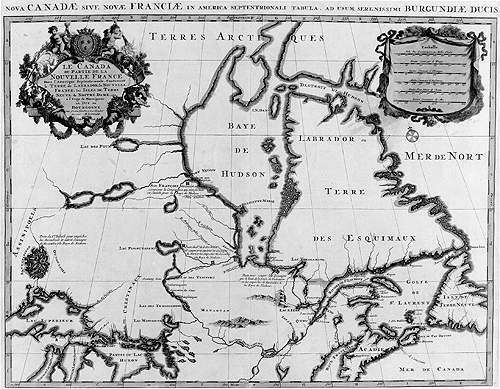 In the 17th-century, the illustrations cartographers developed reflect the his-tory of Newfoundland’s exploration and societal development. 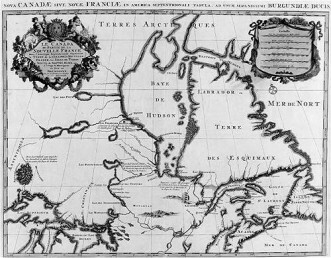 In “The Seventeenth Century Cartography of Newfoundland”, from the 1971 edition of Cartographica, author Fabian O’Dea examines thirty-five illustra-tions of the chronological manner in which Newfoundland was shown on maps in the 17th-century. This entry was posted in #ThrowBackThursday on August 7, 2014 by admin. 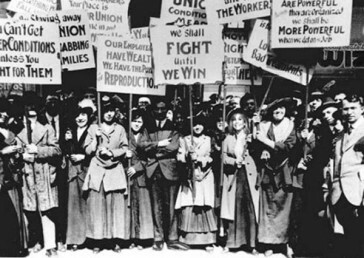 Women in today’s society may not realize how far women’s rights and independence has progressed over the past century. Working women in the early 1900s were often expected to work low paying jobs, obey parental authority, and contribute to the family income and house-work. However, many acts of rebellion during this time hinted that social reform was beginning in Canada. Montreal in 1918 saw the traditional role of women being challenged. Many working-class girls marked adolescence with an increased sense of independence and sexual experimentation. Families reacted with alarm, outrage, and fear at the rapid societal change. As a result, hundreds of “delinquent” women were brought before Montreal’s Juvenile Delinquent Court. The role of this court was to regulated the social, moral, and sexual lives of the working class. This entry was posted in #ThrowBackThursday on July 17, 2014 by admin. 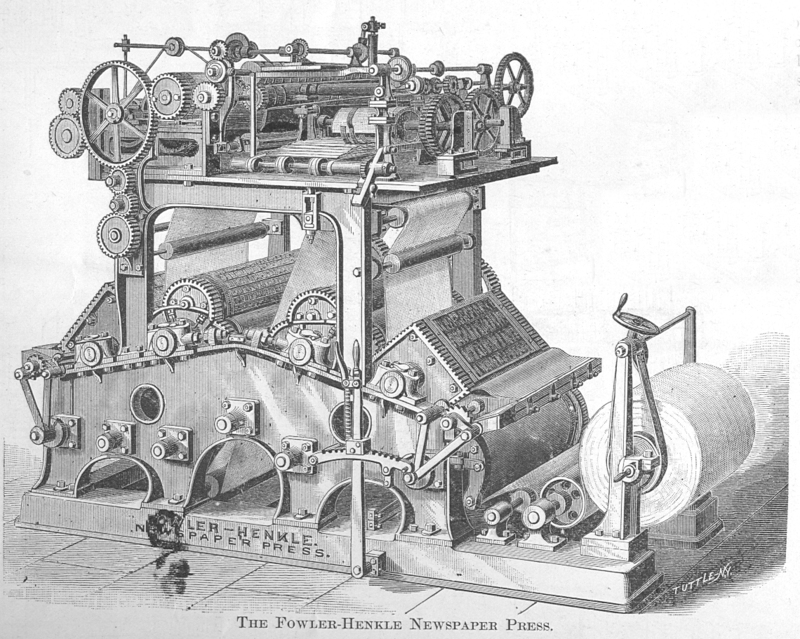 How were Canada’s first newspapers established? The history of journalism in Upper Canada may have begun in the 1820s. The decade of the thirties saw well-established presses emerging, the most important papers being the Niagara Gleaner, the Courier of Upper Canada, the Colonial Advocate, the Canadian Freeman, and the Christian Guardian of York. To the resident of Upper Canada they were the chief means of news and political opinions in the province and keeping them in touch with the outside world. 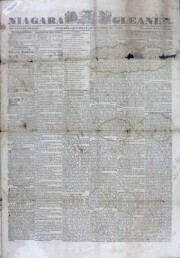 J.J Talman’s article, “The Newspapers of Upper Canada a Century Ago”, from the 1938 volume of the Canadian Historical Review shares detailed insight into how these newspapers have become an unequaled source of information on many aspects of Canada’s social, economic, and political life a century ago. This entry was posted in #ThrowBackThursday on June 19, 2014 by admin. Ever wondered what publishing literature was like before 2014? It is fascinating to look back and examine how societal views affected the books that were being printed. The 19th century was a period of transition from the rationalism of the 18th century to the irrational thought that was emerging. As the security and optimism which characterized the belief in progress in the nineteenth century faded, fear and pessimism and demands for security began to take hold. The 20th century saw the growth and expansion of irrationalism reflected in the interest in psychology, advertising, mass propaganda, totalitarian states and war. 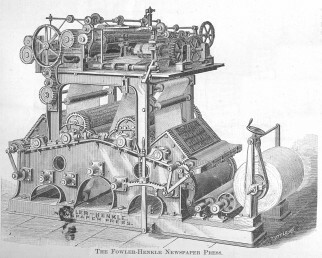 Read “The English Press in the Nineteenth Century” from the 1946 edition of University of Toronto Quarterly to learn more about the influences that affected the thought of society and subsequently the books being published in the 19th and 20th century. This entry was posted in #ThrowBackThursday and tagged UTQ on June 12, 2014 by admin.